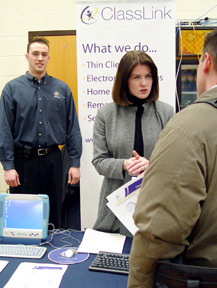 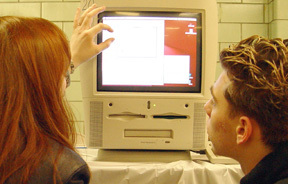 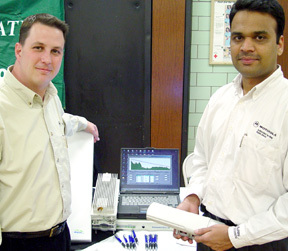 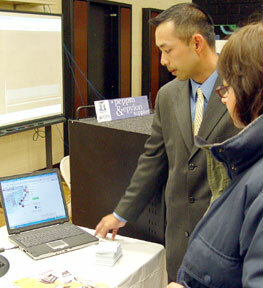 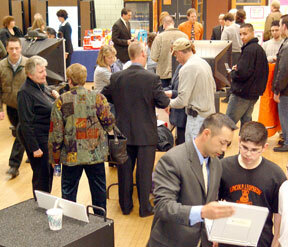 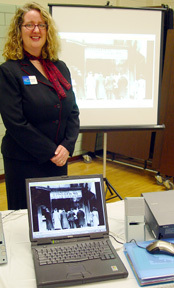 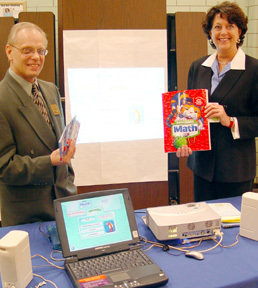 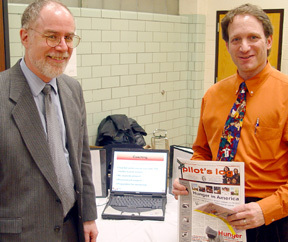 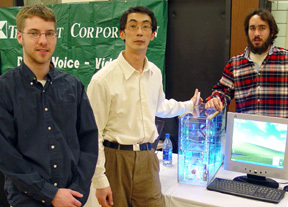 From 6 p.m. to 9 p.m. on March 8, 2004, the Hasbrouck Heights Board of Education presented a Technology Fair in the high school cafeteria. 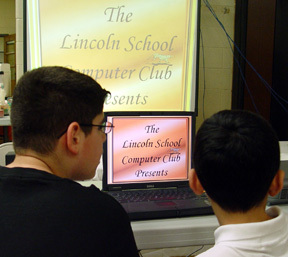 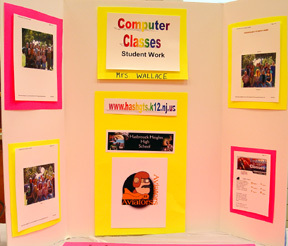 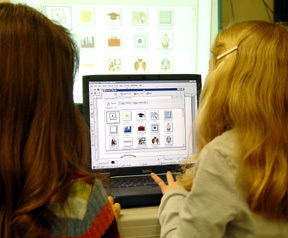 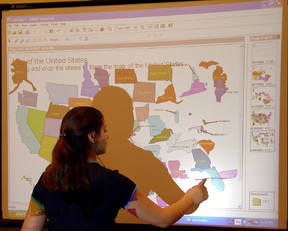 There were student presentations using existing classroom technology, advanced presentations by vendors and video technology connecting classrooms to other sites. 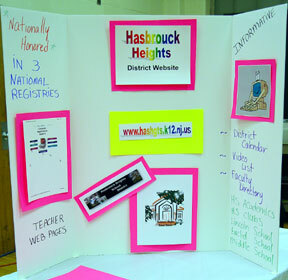 The school system's new web-site www.hashgts.k12.nj.us was introduced. 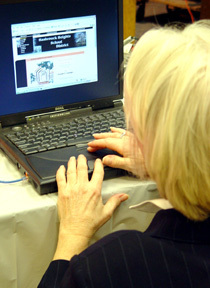 Door prize was a free computer. 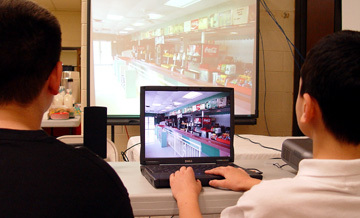 Refreshments were available. 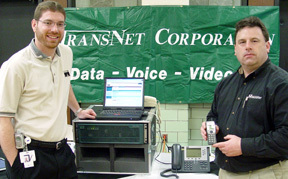 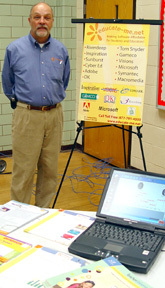 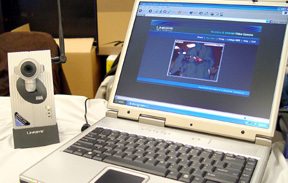 The event was produced by Tom Matty, technology coordinator. 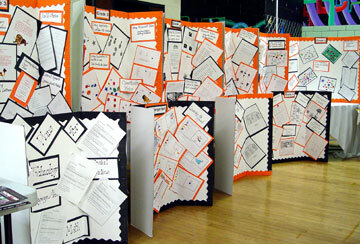 A Board of Education budget presentation followed in the auditorium.